Richard Schroder never comes up short when it comes to expressing one’s talent through the timeless principles of determination and hard work. His musical career reads like a Zen novel. Legend has it that Schroder took a break from music to start a business and raise a family. During his hiatus, he realized that life would never be complete without music. It was with the resolve to reawaken his musical dreams that the singer/songwriter began to network with some big names down in Nashville, Tennessee. Schroder even joined the Nashville Songwriter’s Association and networked a few musical experts as mentors into his life for guidance. Today, Schroder’s musical investment is paying off. Being the country music world’s diamond in the rough isn’t easy. But, Schroder has been mastering his craft for quite some time, perfecting his talents and turning a once in a lifetime dream into a reality. Schroder is becoming a country pop music phenomena and his new song Drivin’ shows just how far he has gotten. Drivin’ is a brilliant song that fully reveals Schroder’s love for music, which is expressed in the quality of the tune itself. 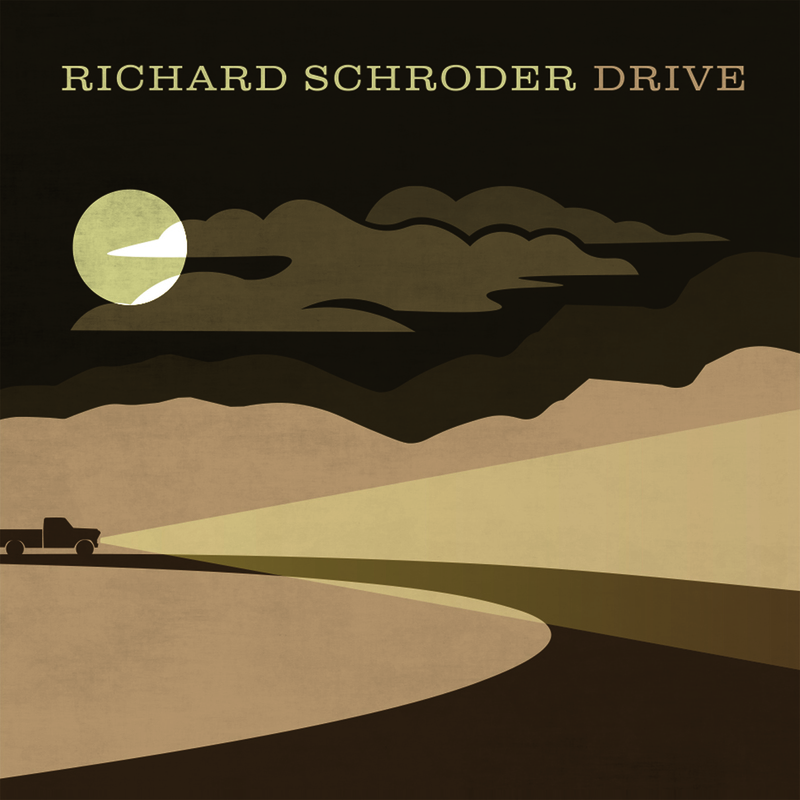 Schroder’s takes a very witty approach in the track Drivin’ by likening his musical career to the love for a woman. It makes perfect sense, right? Schroder’s has an easy-to-follow vocal for the song that is simple, but clear, effective, and very catchy. The music has a memorable snap to it and a beautiful guitar riff that is somewhat delightfully lucid and gives this melody a sense of lucidity that allows the lyrics to come to life in the mind of the listener. Listen to Drivin’ once and you’ll be sure to press rewind between stop signs. Get Drivin’ for the car and to listen to at the house. It’s one of Schroder’s best yet! Congratulations To Magick La Croix On His Initiation As Necronommicon Adept!